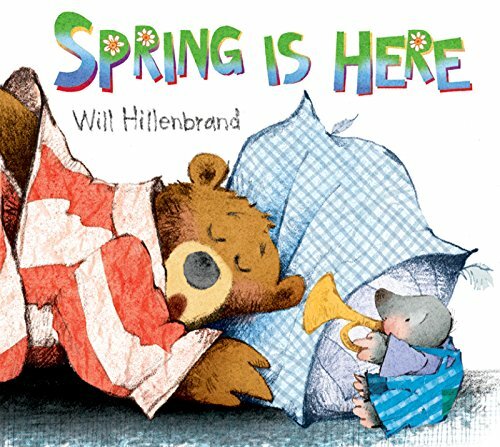 Spring is a time of new beginning with baby animals, sprouting flowers, and bugs buzzing about. 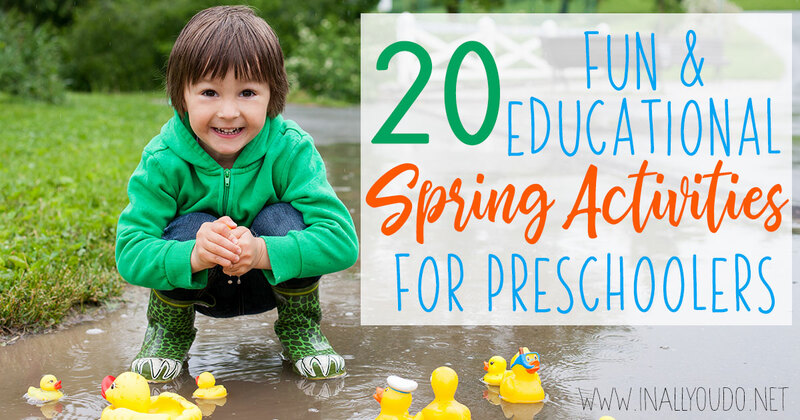 There are so many different ways you can experience spring with your kids, both inside and outside. There is new life every where you look and with that comes a fresh beauty. Little ones are a ball of energy and curiosity. Sometimes those can be a dangerous combination. But at this tender age they are like sponges just soaking up information and learning all they can. 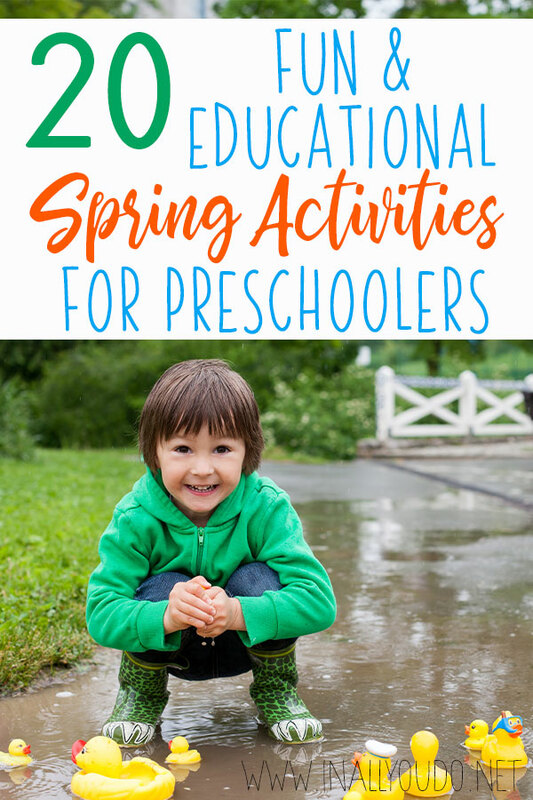 Help your little one discover its beauty with these fun spring activities for preschoolers. 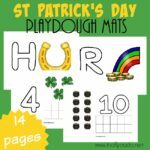 Make a rainbow out of play dough. Turn a colander upside down and show your child how to stick fake flower stems in the holes to make a bouquet. Paint ladybug rocks using small rocks, Q-tips, and red, white, and black washable paint. Make a picture of a kite. Kids enjoy playing with sensory bins and this one is easy to make. Put black beans in a plastic bucket. Add fake flowers and a plastic shovel so your child can “plant” the flowers. Nature Walk – Go on a nature walk, paying close attention to any budding flowers, trees, birds, or other animals. 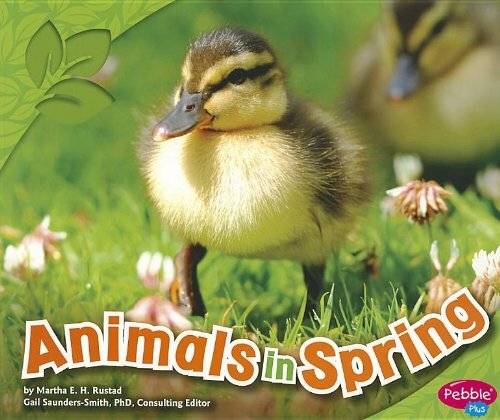 Baby Animal Match – Print and cut out picture of baby animals that are often born in the spring, such as, calves, ducklings, and lambs. Do the same for their matching mama animals. Then scatter the pictures around the room or your house. Have your little one run and match all the baby animals with their mama animals. 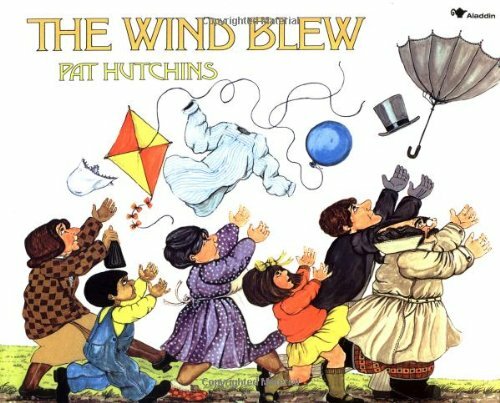 Fly a Kite – If weather cooperates fly a kite. 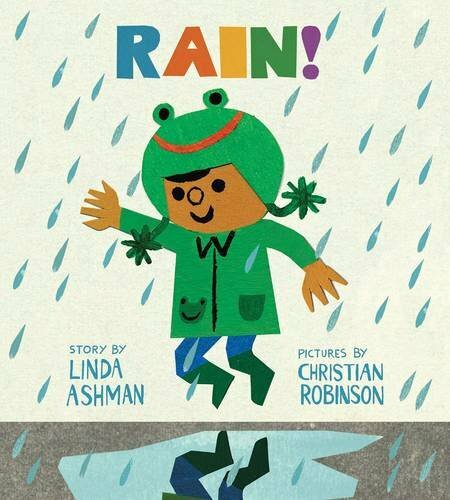 Children love books, especially books with wonderful pictures. 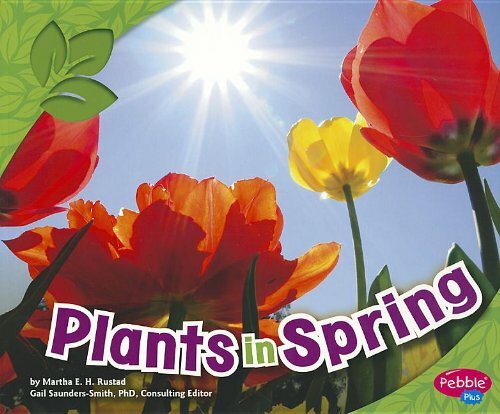 These books are great for teaching your child more about spring and give them a little extra reading practice too! NOTE: These links are to videos on YouTube. Please monitor and verify all links before allowing your child to watch them. These links are accurate and valid as of publication, but things can change. Kids love snacks! Teach them more about spring through some fun snack foods. “Dirt” – Put chocolate pudding in a cup. Top with crushed chocolate cookies, and have a gummy worm peeking out. “Flowers” – Use sliced strawberries to make the petals of the flower and a sliced banana circle for the center. “Umbrellas” – Cut cheese in a semicircle. Use string cheese or licorice string to make the handle of the umbrella. 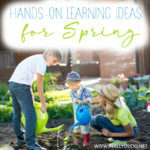 I hope these fun spring activities help you make some special memories with your little ones. What are some of your favorite spring activities? Don’t miss the LIMITED TIME FREEBIE and GIVEAWAY below!! This FREE offer has expired. Misty, from Many Seasons of Motherhood, has created an adorable Spring Themed Unit perfect for your little ones. 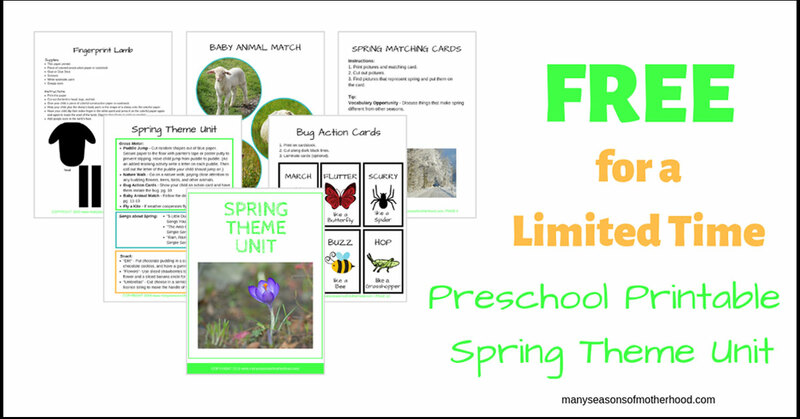 This pack includes many of the activities listed above – fingerprint lamb, bug action cards, other matching cards and more! Misty is also giving away the Many Seasons of Motherhood Bundle to one lucky winner! 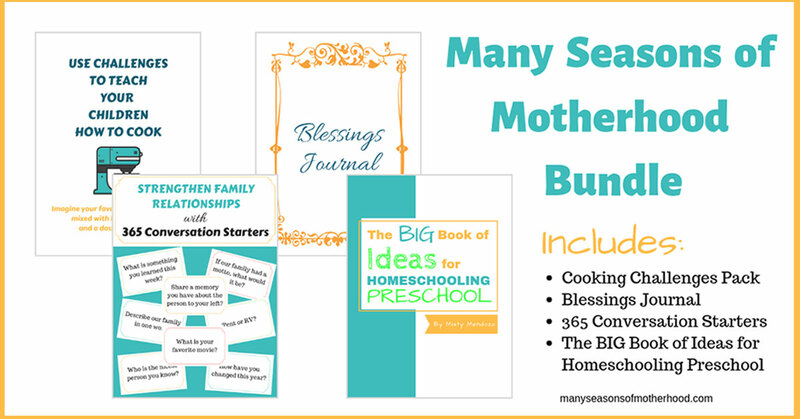 This bundle includes: Blessings Journal, 365 Conversation Starters, The BIG Book of Ideas for Homeschooling Preschool, and Cooking Challenges Pack. ($25.96 value) All items are downloadable content only, no physical products will be sent. 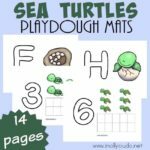 For more ideas about activities that will keep your preschooler learning and occupied so you can work with older children too, be sure to check out The BIG Book of Ideas for Homeschooling Preschool. Misty is a child of God, wife, and mom of five, in the midst of many seasons of motherhood. Time goes fast, which is why she hopes to encourage other moms to find joy in each season of motherhood and make precious memories in the process. She writes about family, homeschooling, and motherhood at manyseasonsofmotherhood.com. You can also connect with her on Instagram, Facebook, Pinterest, and YouTube. 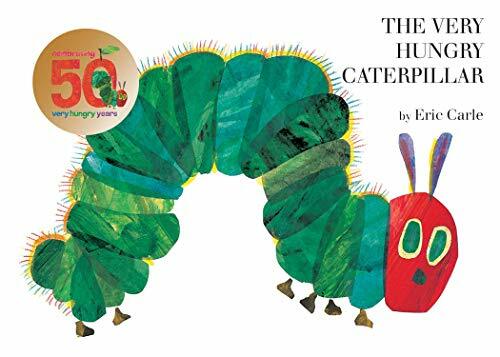 The most challenging part to teaching my kids music is keeping them focused and engaged when learning the musical alphabet.